A photo is worth a thousand words but sometimes you need more than one photo to tell the complete story. 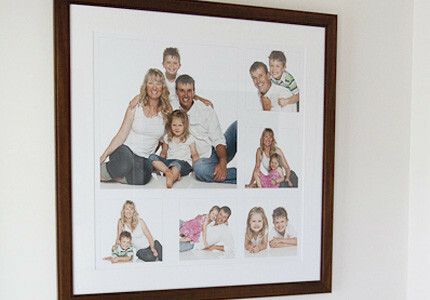 With our design expertise the storyboard enables you to select a number of images on the one ‘canvas’ to tell your story. 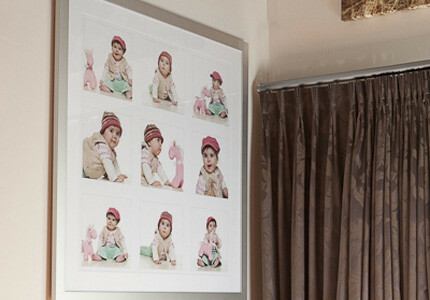 Whether it be the many expressions of your toddler or different combinations within your family this is a perfect way to display your favourite images. Available in a range of options including framed, canvas, acrylic and tin.